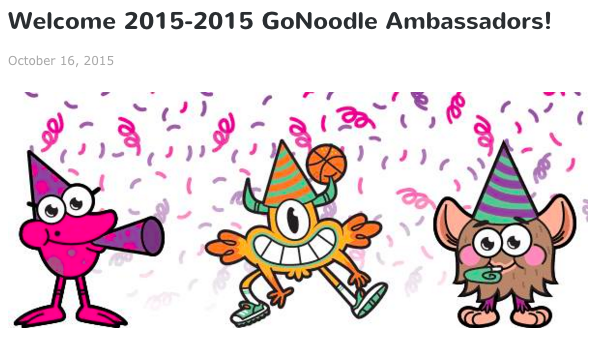 Excited To Be One Of The New 2015-16 GoNoodle Ambassadors! One of my favorite fun educational online places to share is GoNoodle! 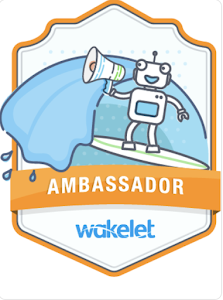 And this week I found out I am one of the 2015-16 GoNoodle Ambassadors. 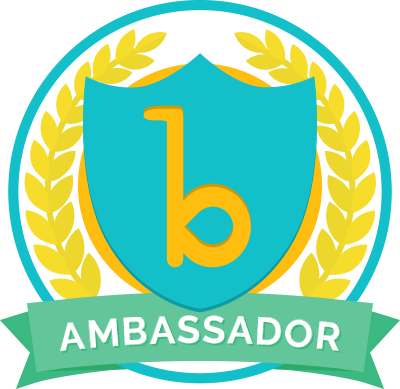 I cannot wait to meet everyone on the GoNoodle team and all of the other ambassadors too. 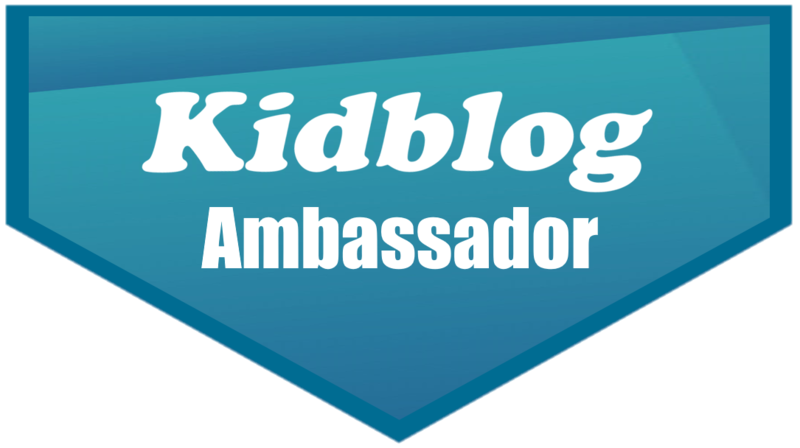 It is going to be awesome to spread the word all around the world about the amazing movement, noise, learning, and fun GoNoodle brings to our young people, teachers, school communities and homes. 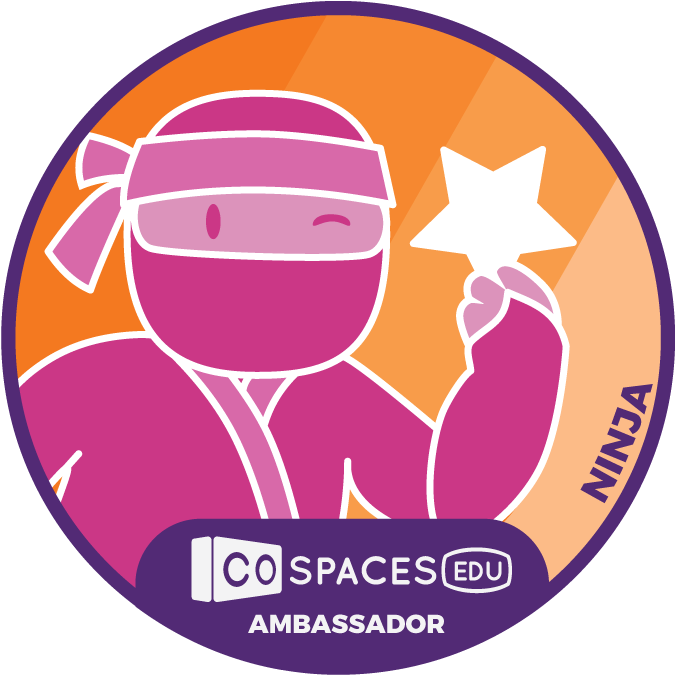 You can check out GoNoodle here and get your students moving too! 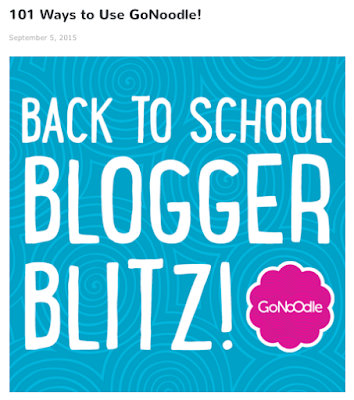 And check out this wonderful post on the GoNoodle blog....Back To School Blogger Blitz! 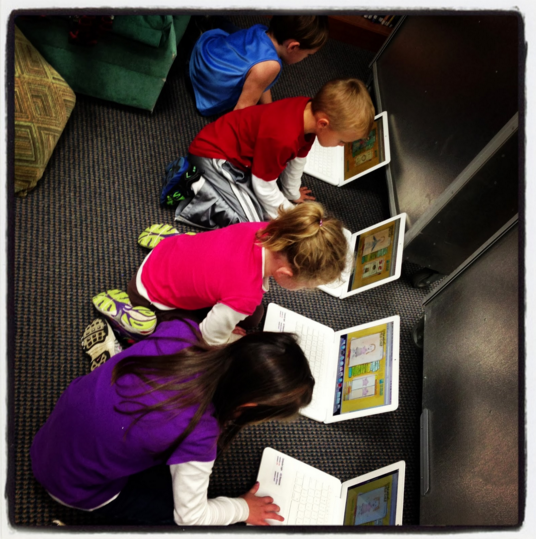 In this post there are 101 Ways to Use GoNoodle. It is so much fun to read lots and lots of ideas from others around the world. Have fun and get your GoNoodle on this year! 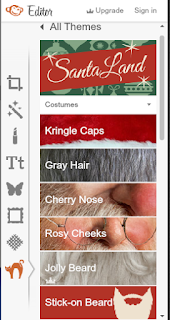 I am excited to announce a very special project just in time for winter and the holiday season that is almost here for a lot of us around the world. 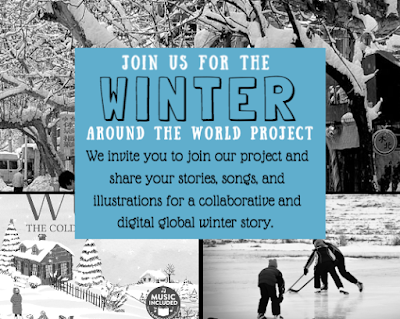 We invite you to join the Winter Around The World Project to share stories, songs, and illustrations for a collaborative and digital global winter story. 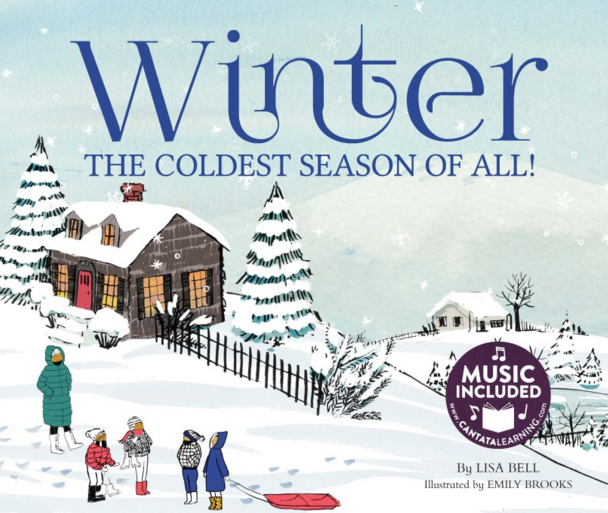 For a little inspiration, you can visit the Cantata Learning book and song Winter....The Coldest Season Of All". They have made the eBook available for all of us in Capstone Interactive, which you can find here and the song is available for us on the Cantata Learning website. To learn all about the Winter Around The World Project, please visit our Tackk which contains everything you need to know. 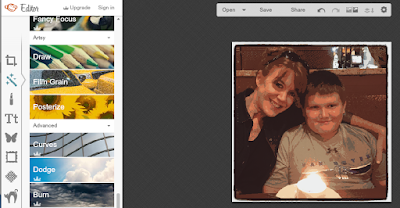 Please add your stories, songs and illustrations to the Google Slides presentation by December 1, 2015. 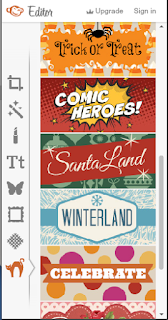 We will have the collaborative story ready to share by December 7....just in time for winter and the holidays. We can't wait to see and hear what your students, libraries and schools create and add to our Winter Around The World Project. Flocabulary Wants To Give Your Kids A Shoutout On Week In Rap Junior! 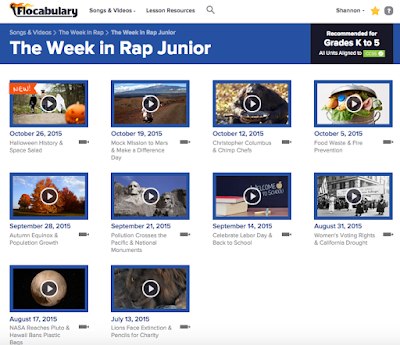 Do your students love Week in Rap Junior from Flocabulary? Well, wouldn't it be fun to have Flocabulary give your students a big shout out in the weekly rap!?!?! They can now be part of the raps by entering the Week In Rap Junior Shoutout Contest! Every Friday evening we will announce the week's contest challenge on this page (and in your Week in Rap Junior email). You have until the following Friday to submit your entry. Winner will be notified Monday by 12:00pm. Then you have the week to submit a video or photo to be included in the Week in Rap Junior video with the shout out. Flocabulary will shout out the winner's school in the next Week In Rap Junior video (three weeks after the initial contest was posted). You can see all of the Week In Rap Junior videos here. So give this to your kids in the library and classroom to see what they can create and rap too! Check Out This Padlet Of Awesome Ideas For Using PebbleGo With Our Learners! Share Your Ideas Too. Yesterday I had the so much fun sharing two of my favorite digital resources from Capstone.... PebbleGo and Capstone Interactive! 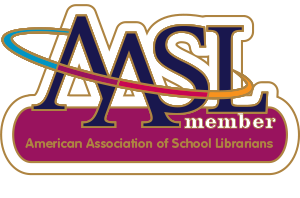 I was honored to present with Paige Jaeger, who spoke about Rosen Digital, and Marc Seigel, who spoke about Scholastic Library Publishing. 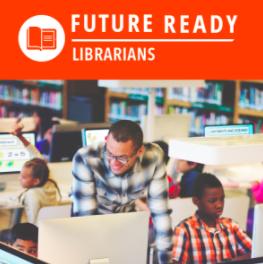 I shared how these digital resources can be used to support our young learners in the research and inquiry process and throughout all subjects and interests in the library, at school and at home. 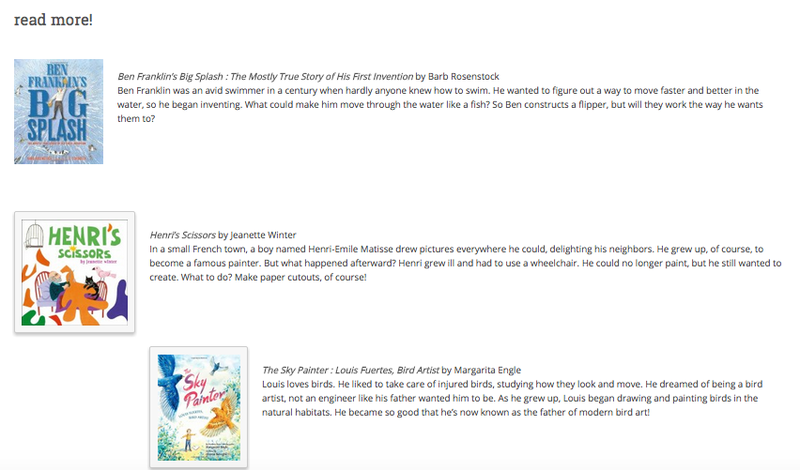 I also shared several projects ideas that I did with my students when using PebbleGO and the eBooks within Capstone Interactive. 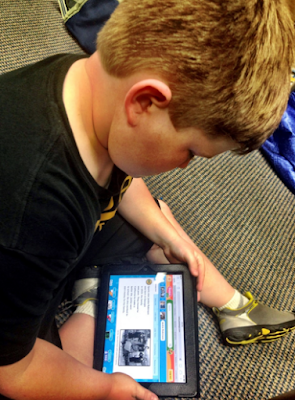 There are so many ways that digital tools can be used to highlight and show what they have learned. 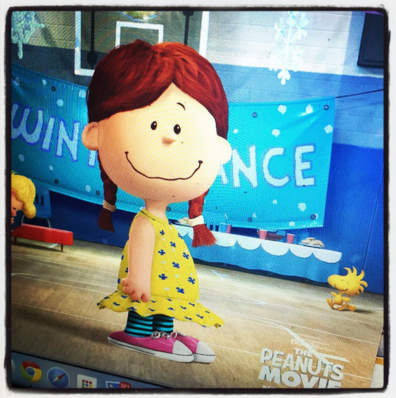 And I LOVE seeing all of the ideas that people share on Twitter through the #PebbleGo hashtag so I wanted to bring them together in a special place. 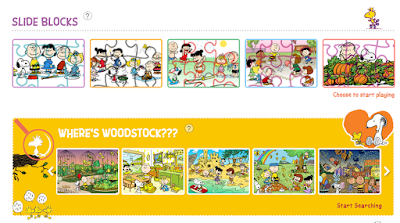 I created a Padlet (shown above) called Let's Hear Your PebbleGo Ideas! How do you use it with your students? and just look all of the ideas that people have shared already. It is awesome! 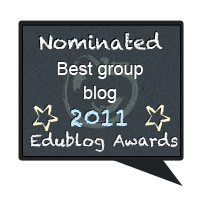 Please go to the Padlet and share your ideas too. 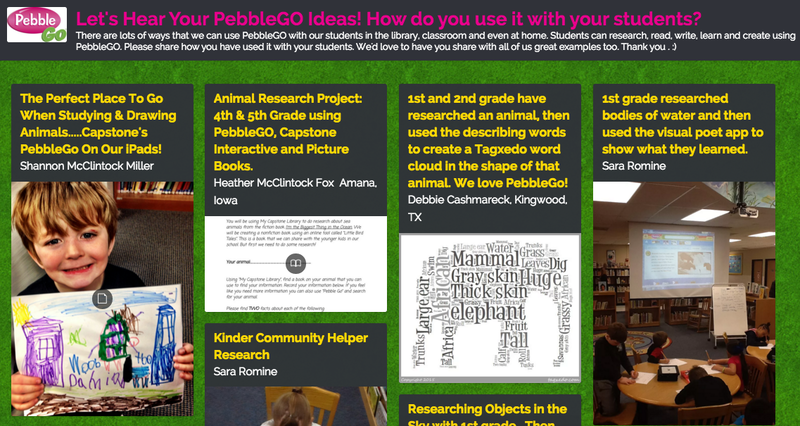 We can share projects, blog posts, pictures, ideas and tips on how we use PebbleGo in the library, classroom and other places too. 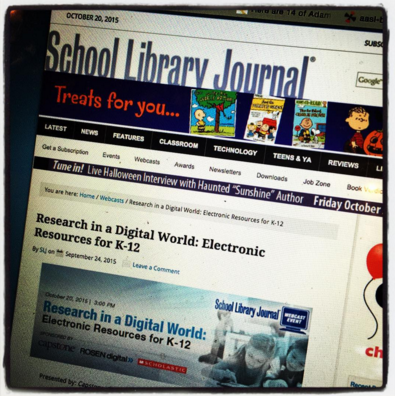 The archive will be available from School Library Journal soon. So if you were not able to attend you can watch that and have all of the resources that we shared. 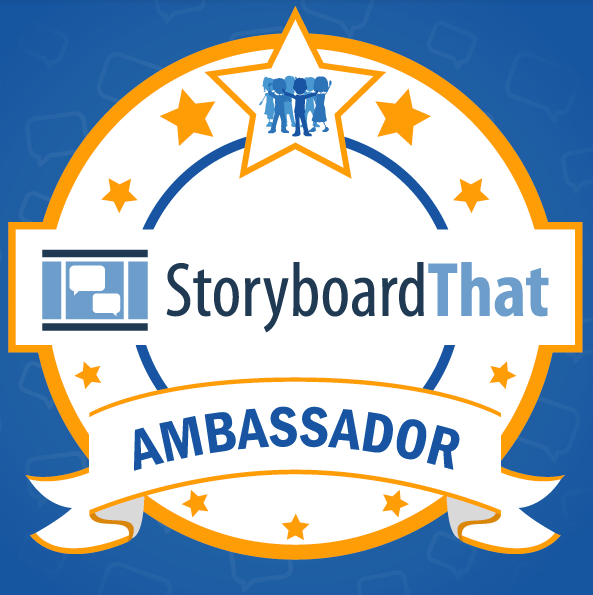 Thank you friends for sharing with all of us....It is so much fun seeing how we are using PebbleGo and Capstone Interactive within our school communities. 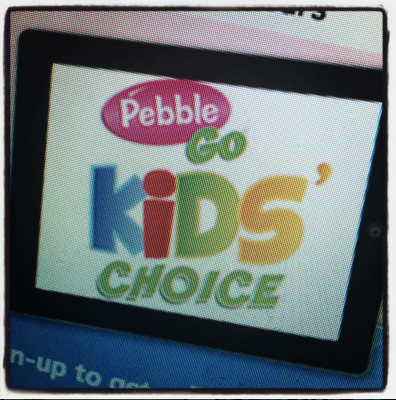 Our friends at Capstone have a very exciting contest right now called PebbleGo Kids' Choice. 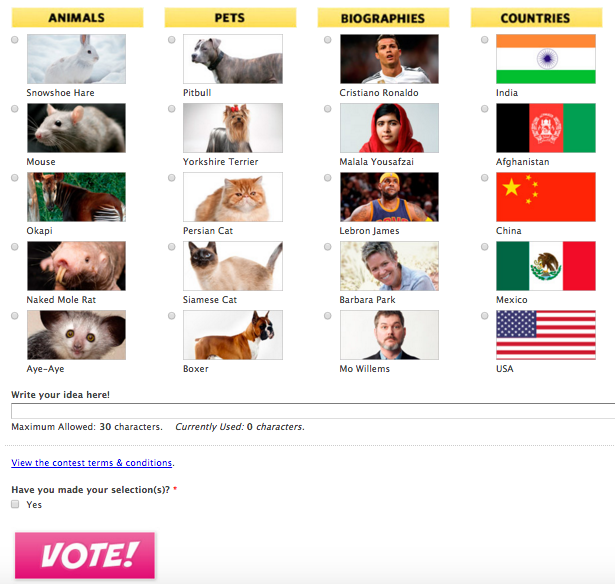 They are looking for our young learners to vote on the next articles that will be added to PebbleGo. 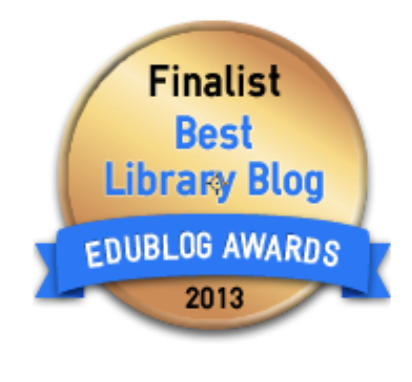 Capstone will add the Top 10 vote getters as free article expansions to the exciting modules in February. Kids can vote as many times as they want. They can select one of the choices listed or write in their own in the blank at the bottom of the voting form. 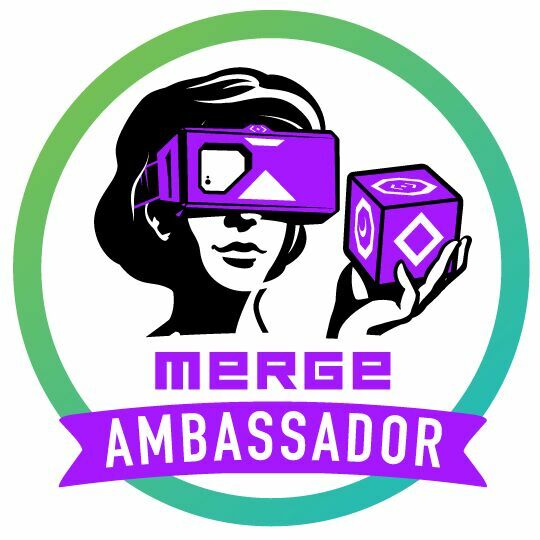 The contest is open until the end of the month. I cannot wait to see what topics they vote on and suggest too. Doodle 4 Google Is Now Open For All Of Our Young Creators! I was super excited to see a tweet today that said "Doodle 4 Google Is Now Open!" This is one of my favorite events of the year....and I love it most of all because it gets all of our young people creating and sharing what they have "doodled". 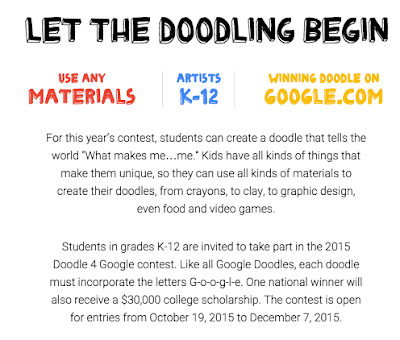 On the Doodle 4 Google website you and your students will find everything needed including what materials can be used, prizes to be awarded and important information for this fun contest. 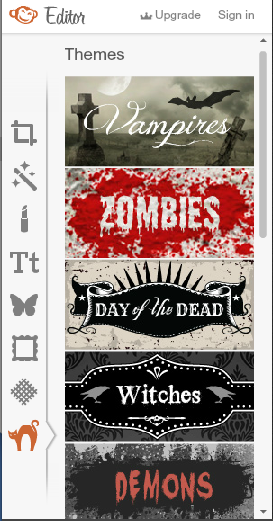 They can Enter A Doodle on the website here. 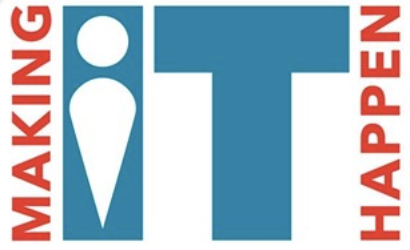 All entries need to be submitted by December 7, 2015. 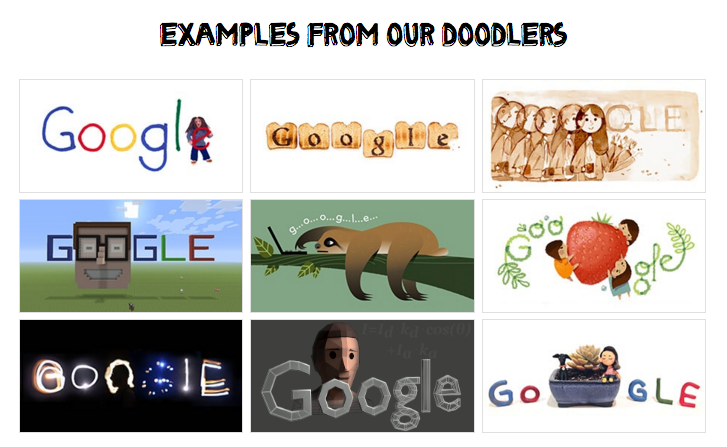 I love how Google has included some awesome Examples From Their Doodlers on the website too. 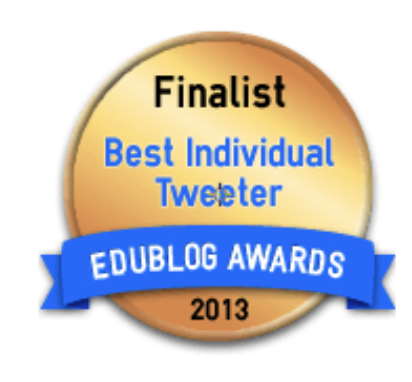 Have fun celebrating creativity, originality, and the individuality of all of the young people we are with everyday. They all have something special to offer.....and Doodle 4 Google is just one of the ways they can show off this creativity to the world. 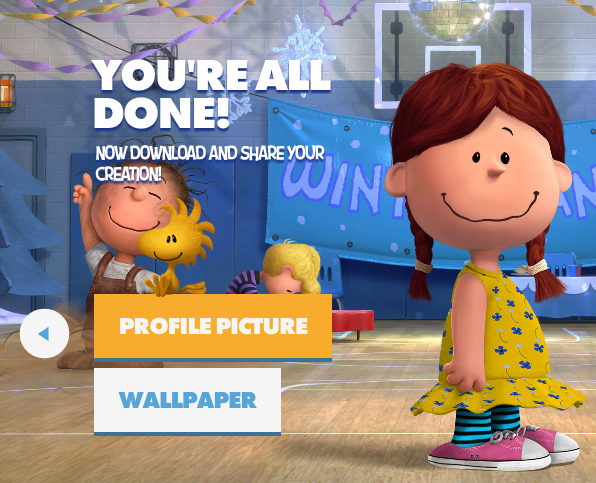 Turn Yourself Into A Cartoon, Peanuts Character or Wild Self With These Fun Digital Tools & Tie Them Into Projects Too! Everyone loves a little cartoon and animated fun! 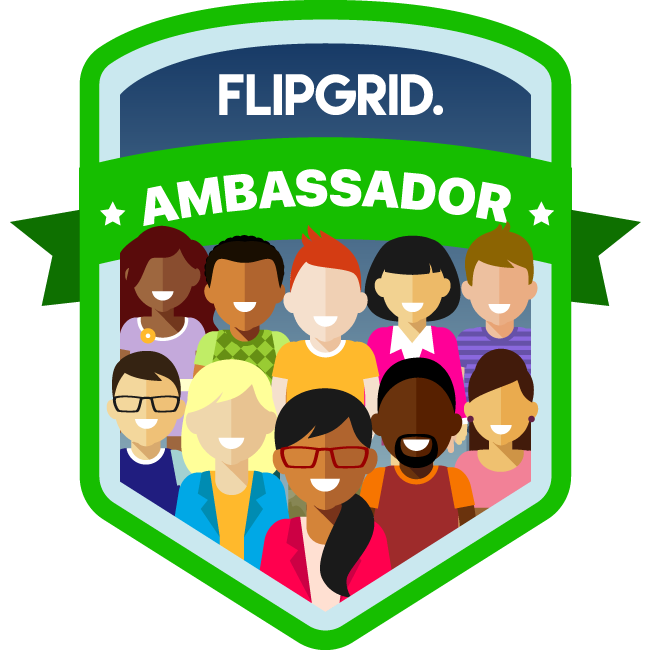 And it is always fun when something special becomes available for all of us to use with our students and within education. This time it is a special free digital tool to celebrate The Peanuts Movie that opens soon. 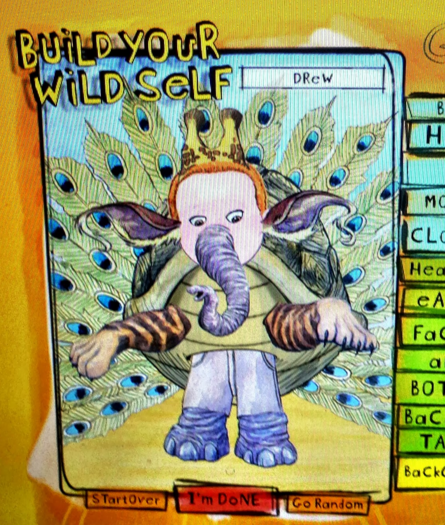 I have used Build Your Wild Self with students to create, inspire creativity and writing, and to create wonderful digital projects focused around literature and other topics. One year the kindergarteners and I used Build Your Wild Self when we were studying Eric Carle books to create themselves "all mixed up". 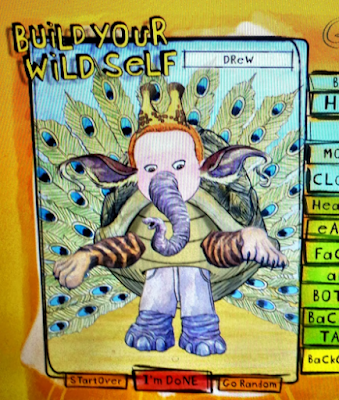 We used their creations in a collaborative Little Bird Tale digital story. The one for to celebrate The Peanuts Movie lets your students create their very own Peanuts character with Peanutizeme.com. give their character special characteristics like hair, skin, eyes, expressions, clothes and more. 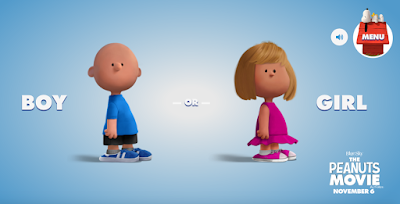 There are even several scenes that can be selected for the background including winter, playground, ice skating, and a school dance or hallway. When they have created their character it can be downloaded as a Profile Picture or Wallpaper. 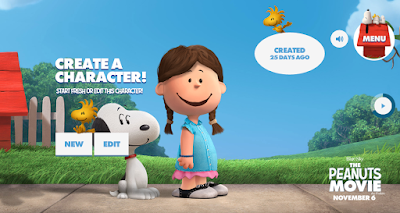 Just think how fun this would be to use with a creative writing project or collaborative classroom book focusing on the wonderful Peanut characters. 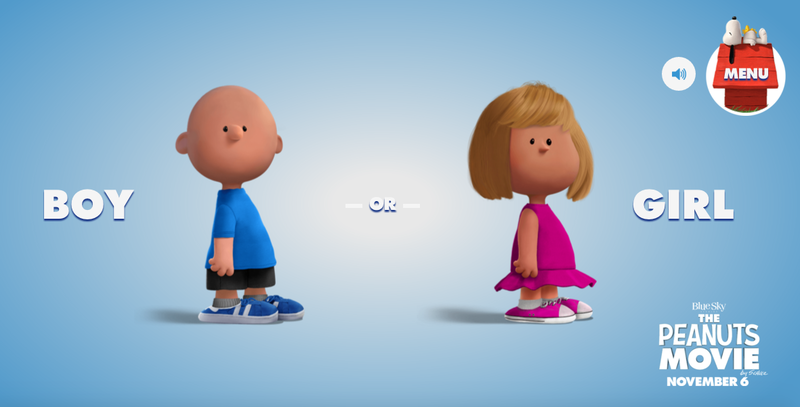 And how about a project and study of the art work of Charles Schultz and other cartoonists? They would love this! 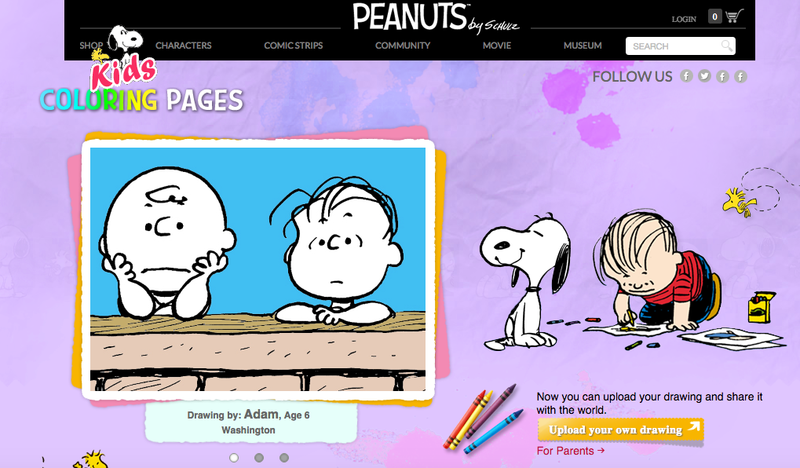 The Peanuts website is super cool too! It is filled with so many things that would be fun to use along with a project. It could be a project talking about characterization. 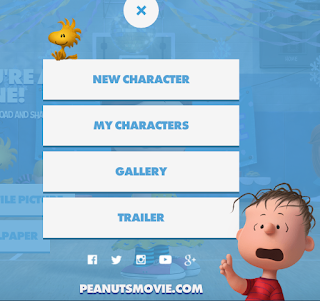 Each Peanuts character can be searched on the website. They could even take on the role of a character and write a play or create one using a digital tool. It would be fun to see the characters made out of clay or other materials and use a stop motion app to create a video. 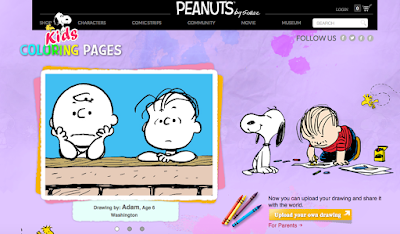 Under the Kids page on the Peanuts site, coloring pages can be downloaded to color. Once they are finished, they can be submitted to display on the website. 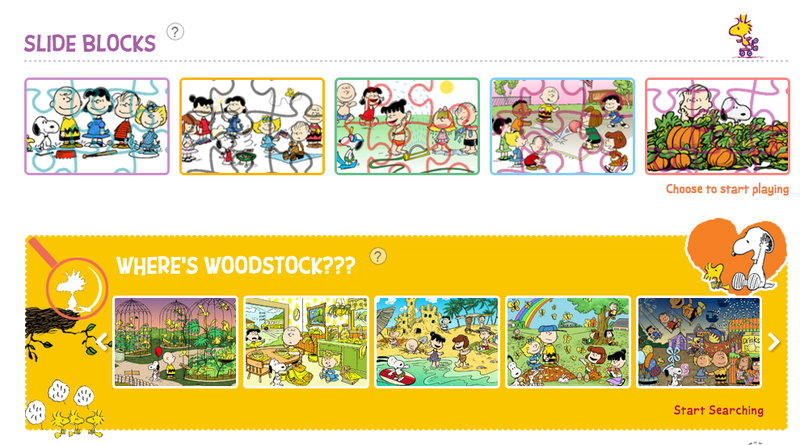 There are two interactive games that can be played....Slide Blocks and Where's Woodstock. Also, a gallery of greeting cards that can be sent electronically to anyone. This website is so much fun and I just know you will love the information and fun they have included. 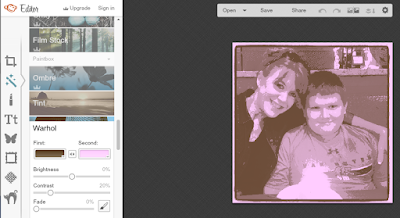 I wanted to include one more place to go to create cartoon looking images of your own. PicMonkey is packed full of different Themes in the Editor tool. With these Themes, you can take a photograph or anything you find or upload into the PicMonkey editor and add effects. 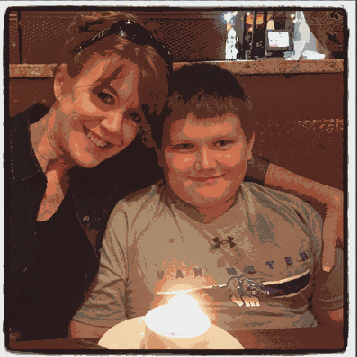 I added the Posterize Theme to this one of Hagan and I.
I then added the Warhol Theme over the top. 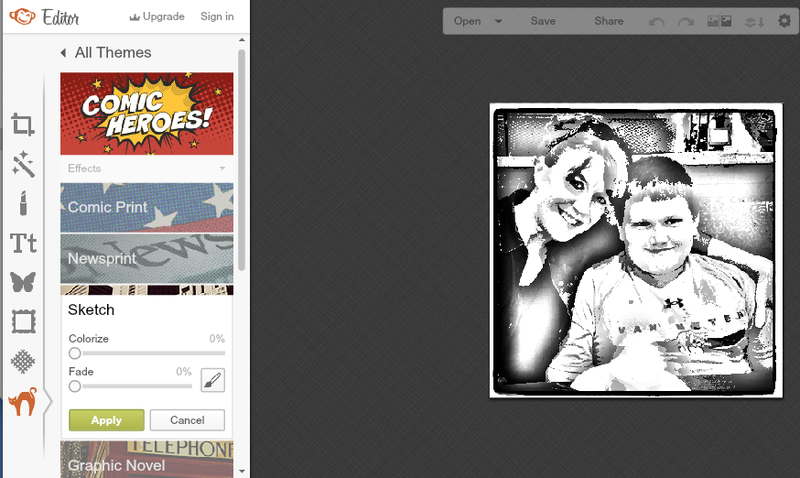 It sure did make us look like we belonged in a comic book or graphic novel. 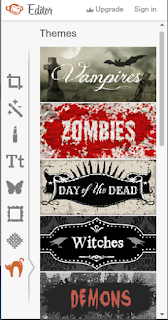 At the bottom of the Editor in PicMonkey, there are always special Themes. 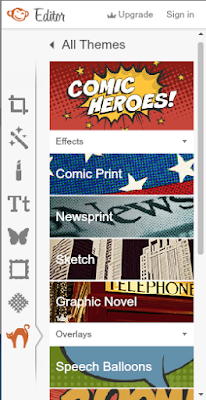 along with the ones they have available everyday such as Comic Print, Newsprint, Sketch, and Graphic Novel. As you can see, there are many ways for our young people to make themselves into cartoons and other characters using digital tools. 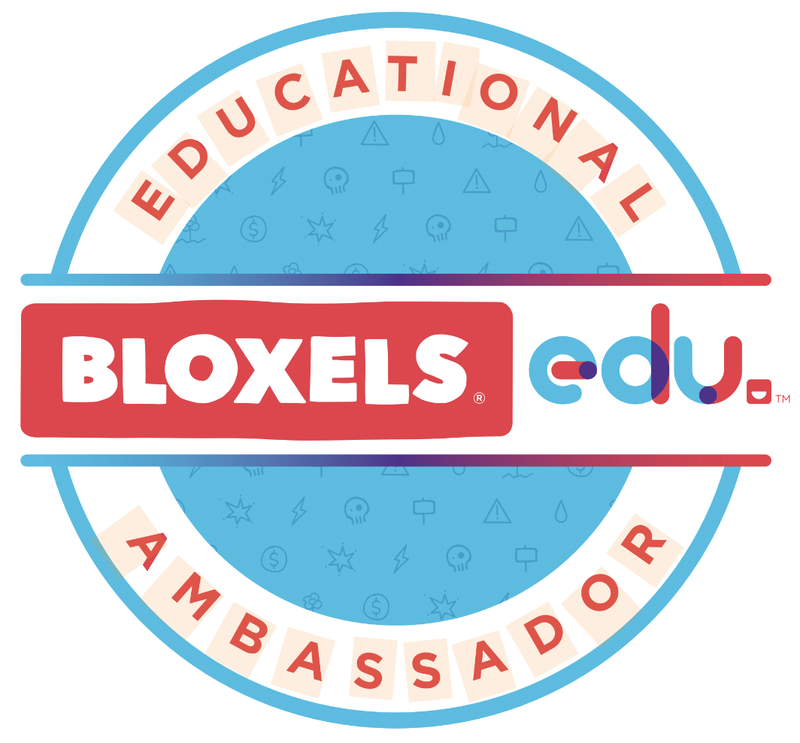 The sky is the limit when connecting these creations into library, classroom and home projects and events. Have fun trying these out and please share any that you love using too! 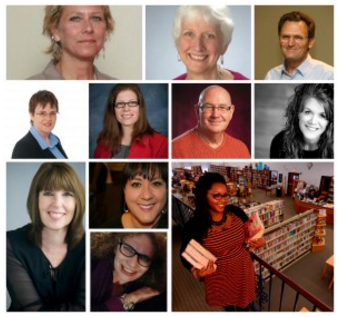 #TLDay15 (Teacher Librarian Day) Is Tomorrow....Don't Miss It! 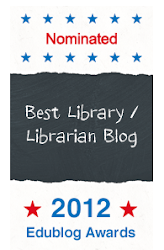 Tomorrow is an exciting day in the teacher librarian world. 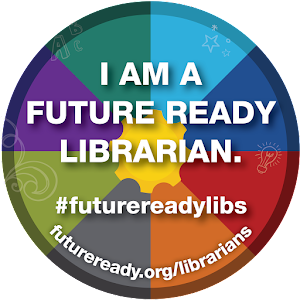 Once again we celebrate all that we do with a virtual day together for Teacher Librarian Day, the pre-conference for Library 2.015. 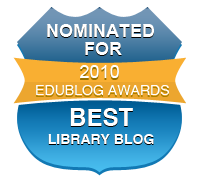 This open, online and free event explores teacher librarians and school culture. Please join us from 4:00pm-9:00pm EST for a day of wonderful speakers and presentations about a variety of topics. You can see the schedule here and below. 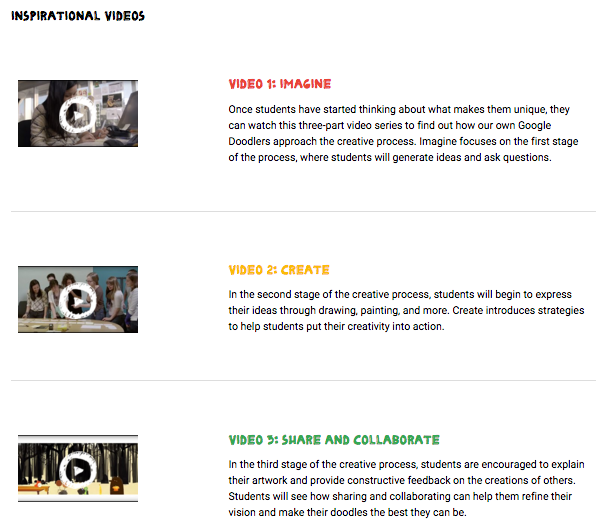 The links will take you to the Elluminate Room for each presentation. 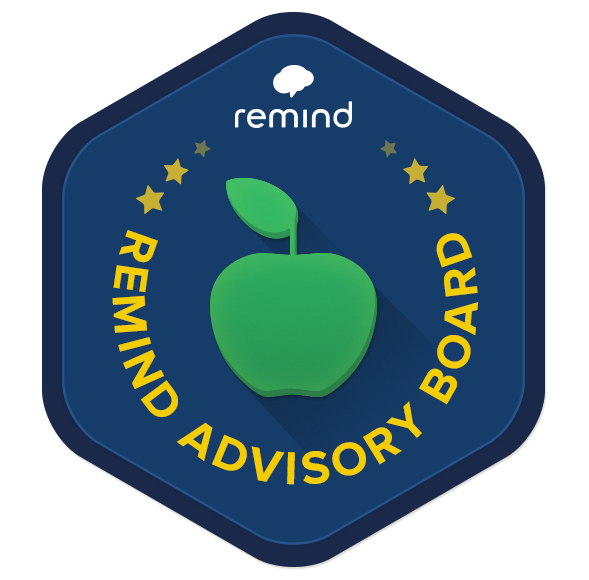 I will be presenting with two of my closest friends, Joyce Valenza and Michelle Luhtala. We are going to discuss What It Means To Build A Reading Culture. 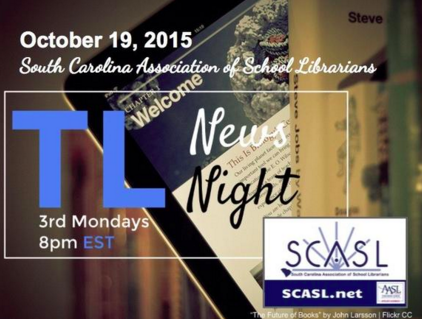 To end our exciting day together, we will move into TL News Night which features our friends from the South Carolina Association of School Librarians. We hope everyone will be able to join us tomorrow. 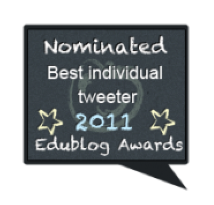 Please use #tlday15 when sharing on Twitter and join in the conversation here too. 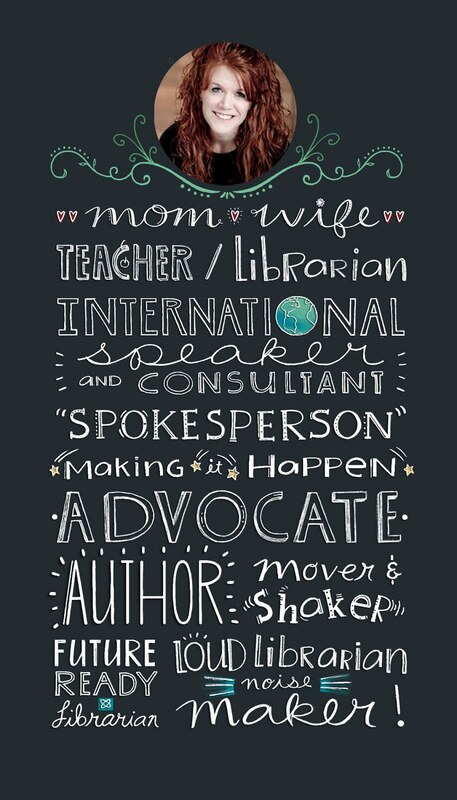 Also, check out Global Teacher Librarian Network for more information on this inspiring event. 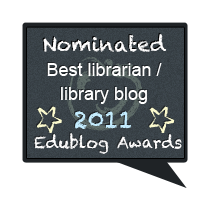 Naomi Bates - "Building Reading Culture with Book Trailers." 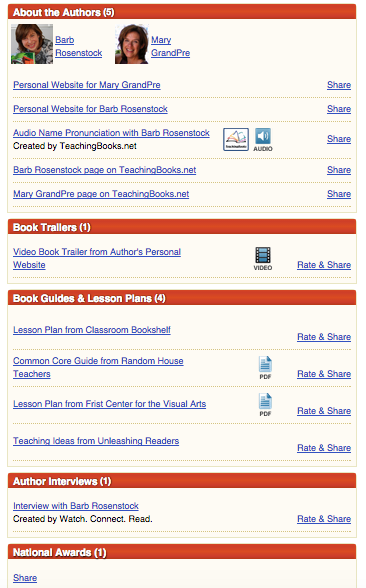 On book trailers and how they impact student interest with reading and technology. Craig Seasholes leads a panel discussion on "Social Justice @Library"
With Barbara Stripling (past president of ALA), Angela Hartman (from Hutto High School 2015 - Miss Honey Award Winner), Sue Doherty (MA, who led NEA Assembly resolutions this summer), Keisha Miller (South Orange Public Library - #weneeddiversebooks), Maureen Sullivan (San Fran TL on their collaborative #blacklivesmatter LibGuide), and Calypso Gilstrap (OK Library Association). Karen Bonano - "TLs Driving School Culture as Thought Leaders." 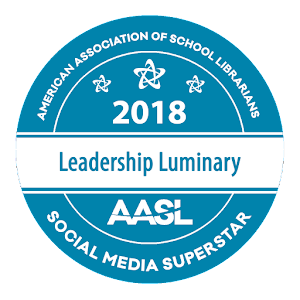 Exploring how librarians can identify and tap into their natural talents to make a difference in their school community. 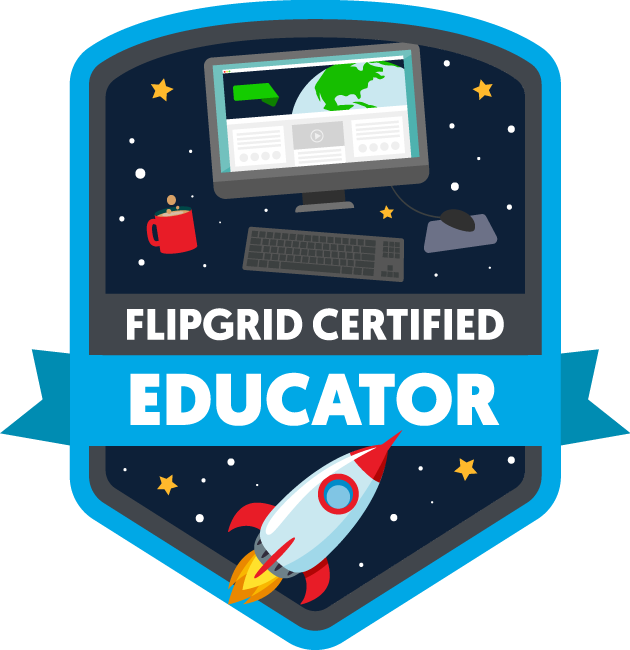 This may mean thinking outside the library, physically and virtually; and could show up in projects or programs they may be wanting to develop and implement in their school, e.g. 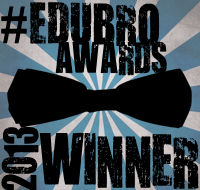 digital citizenship, guided inquiry, edtech integration, makerspace zones, etc. "Your Turn: What’s Next in the TL World?" 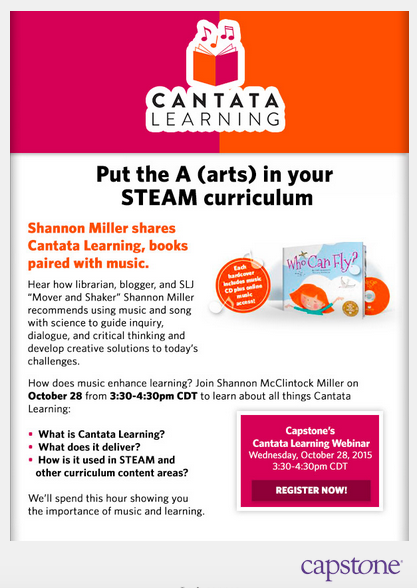 Put the A (arts) In Your STEAM Curriculum....Join Me As I Share Cantata Learning Books & Songs In This Free Webinar! 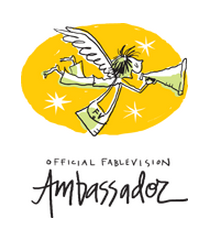 They bring a whole lot of fun to children, libraries, classrooms, school communities and home. On October 28 from 3:30-4:30pm please join Capstone, Cantata Learning and myself as I host the hour long webinar Put the A (arts) In Your STEAM Curriculum, a free and archived webinar for everyone. 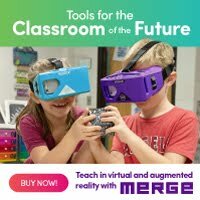 How is it used in STEAM and other curriculum content areas? 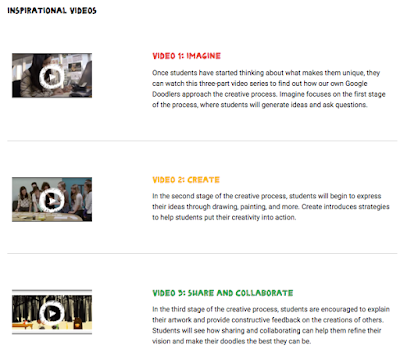 You will spend the hour seeing the importance of tying music and learning with Science to guide inquiry, dialogue, and critical thinking to develop creative solutions to todays challenges. 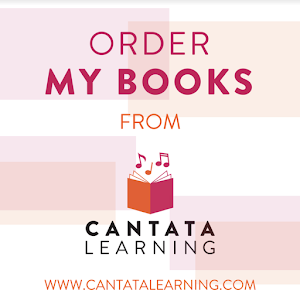 The Cantata Learning books and music are bringing so much to our libraries, classrooms, teachers, and especially the children we work with every day. Please join our webinar to learn all about Cantata and the importance of music, while learning lots of new projects and ideas to use within your community too. 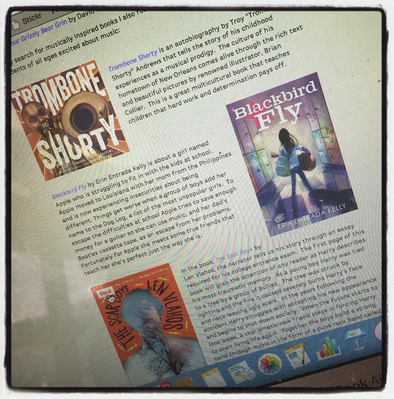 Combining music and good books brings books alive! 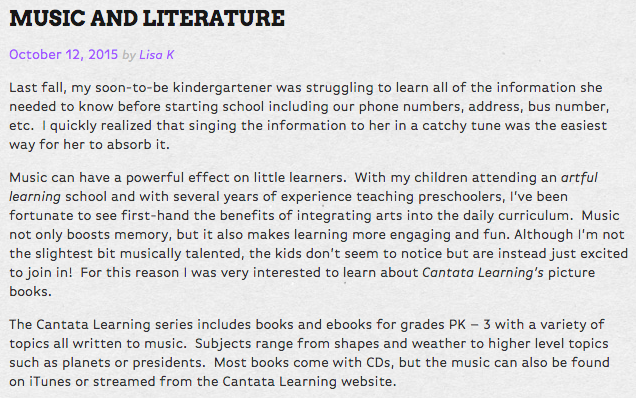 Today On Mackin's Books In Bloom Blog...."Music & Literature" With Cantata Learning, Teaching Books and Much More! 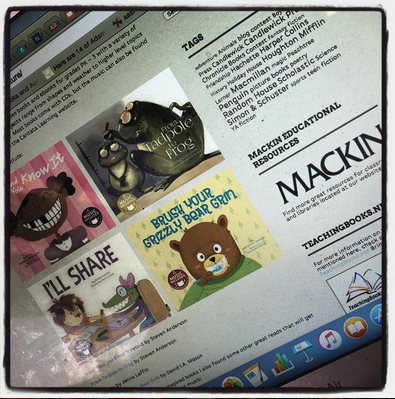 One of my favorite book blogs to read it Mackin's Books in Bloom blog. I have shared this several times on my blog and through social media often. You can read my post Everything is Blooming All Around Us....and on Mackin's Books in Bloom Blog Too! 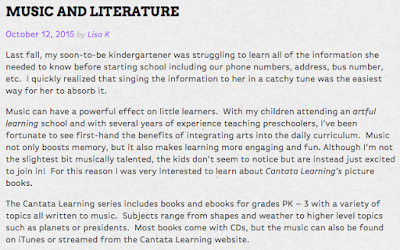 Today I was very excited to see a post called Music and Literature on Books in Bloom....and even more excited when I saw that this post from Mackin's very own Lisa K. was all about the wonderful books and songs from my friends at Cantata Learning. In this post, Lisa does a terrific job sharing how music is very important to our young learners for retention of information, boosting memory, and most of all.....making learning more engaging and fun. This is what I love about the Cantata Books too. 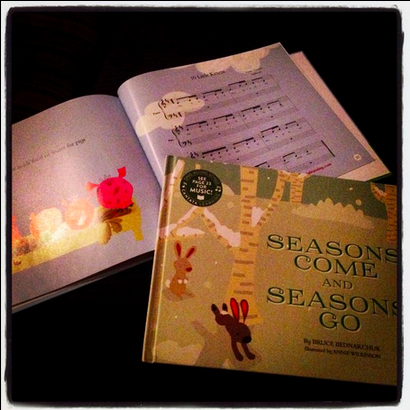 By pairing beautiful songs, stories and illustrations together into each book, Cantata has created something that is truly special to the publishing world. Not only is this music available on a CD included in the back of the book and through sheet music on one of the pages, it is also easily available on the Cantata Learning website for free and as a downloadable version in iTunes. In the post Our Little Ones Will Have A Song For Every Story With Cantata Learning I shared even more about these special books for our youngest learners. 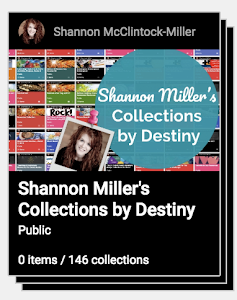 I also loved checking out the other picture and fictional books with a music theme that Lisa included within this post. I definitely will put these on my wish list of books to read. 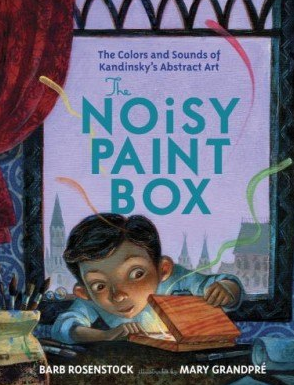 One of my new favorites focusing on sound and music is The Noisy Paint Box....The Colors and Sounds of Kandinsky's Abstract Art. This amazing book won a Caldecott Honor this year. 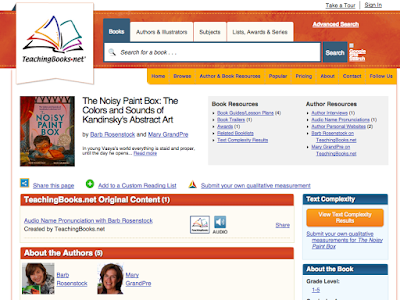 On the Mackin Booktalk page, you can even read more about the book, author and illustrator. to read even more about this book and so many. 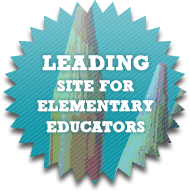 This is great place to get lesson plan and teaching ideas, Common Core support, book trailers, author interviews and so much more. With the tie in to the music curriculum with this book and others, it will be a valuable place to point music, art and teachers to as well. 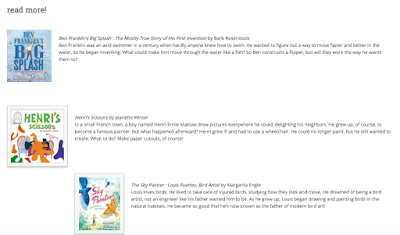 At the bottom of the Mackin Booktalk page, they always have recommendations for other books on the same subject as well. So just one more place to learn about books focusing on music, sound and movement. By integrating music and art into the library and classroom we can give our students learning experiences that draw them into the content we are teaching. And by supporting this with quality literature and reading experiences, we are giving them an opportunity to enjoy learning even more.